Our team of highly skilled and innovative dentists has acquired many years of experience to deal with simple as well as complex dental needs. All our dentists undertake regular post-graduate training to ensure that we undertake best practice. Priya is the other principal dentist at the practice. She graduated in 2002 from the Guys, King’s and St Thomas’ Dental Institute. Priya completed her vocational training in Ipswich and then joined the team at St Georges Hospital, Tooting as a Senior House officer in Oral and Maxillofacial Surgery. Priya is dedicated to providing the best of both cosmetic and preventive dentistry. Her caring and gentle ways will put the most phobic dental patients at ease. She now divides her time between working part-time at the practice and looking after her two little boys, Dillan and Niyam. Rahul qualified from the University of Manchester in 2010 and won the Graham Smart Memorial restorative award (NHS Oxfordshire deanery) in 2011. He won the Young Endodontist of the year award in 2012 and gained his Diploma of the Membership of the Joint Dental Faculties at the Royal College of Surgeons of England in 2015.
has been working under the capacity of dentist with special interest in Endodontics. Rahul is a member of the British Endodontic Society and in 2018 won the GDP prize. Howard is our Orthodontist. He graduated from Leeds in 1985 and then completed specialist Orthodontic training in 1993. Howard was awarded the British Orthodontic Society Young Specialist Award in 1997 for clinical expertise. 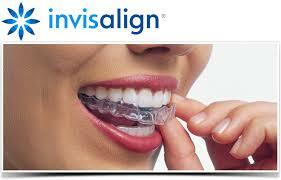 At present, Howard is also a Consultant Orthodontist at the Watford General Hospital and Eastman Dental Institute. With extensive experience in hospital and specialist practice, he is able to offer a comprehensive assessment and treatment service for both children and adults. Bushra is the latest dentist to join our team. She graduated from Guys, Kings and St Thomas’ Dental Institute in 2005, having achieved a distinction in Paediatric Dentistry. Following her passion for dentistry, she has attended several complex postgraduate courses to enable her to provide a diverse and wide variety of treatments for her patients. In 2008, she completed the MSc in Restorative Dentistry at the prestigious Eastman Dental Institute. At present, she divides her time between general practice at Alexandra Park and the supervision and clinical teaching of undergraduate and junior staff at Acute Dental Care at King’s College Hospital. Outside of dentistry, she has developed a talent for glass painting and tapestries. Dr Dhamecha qualified from King’s College, London in 1996. He has been a member of the team at Alexandra Park Dental Practice and Referral Centre since 2011. 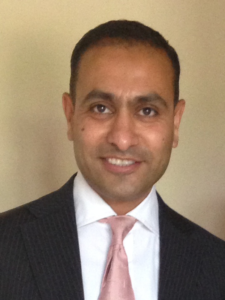 Dr Dhamecha has a special interest in endodontics – that is root canal treatments. He has completed various postgraduate courses and continues to attend regular postgraduate training courses. 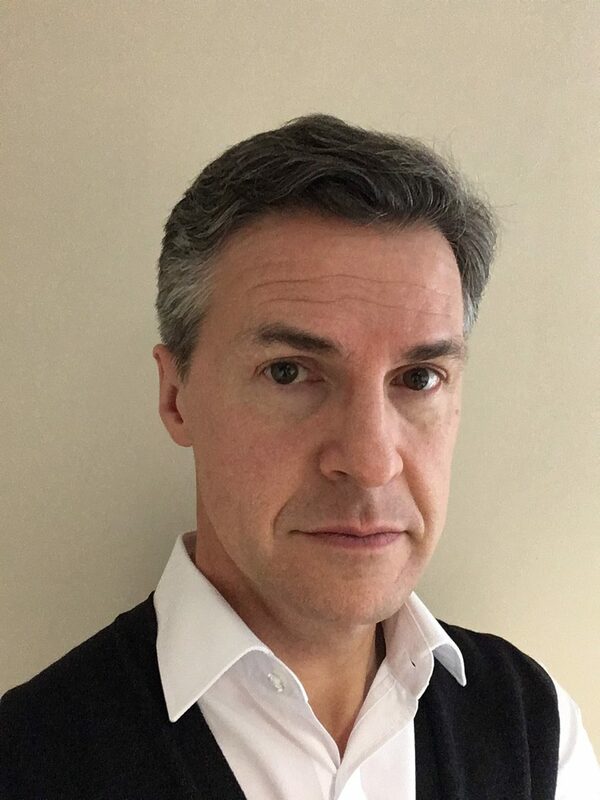 He has completed the MFDGP (UK) examination from the Royal College of Surgeons, England in 2003, and in 2005 completed the Certificate in Endodontics from the Eastman Dental Institute. Presently Dr Dhamecha is part-time Speciality Dentist in Endodontics in the Restorative Dentistry department at St George’s Hospital, Tooting. 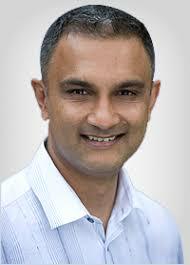 He also works as a dentist with a special interest in endodontics (DwSI) at two referral practices in London. He was a practice owner for 7 years, but currently his practice is limited to Endodontics. Outside of dentistry Dr Dhamecha enjoys travel, reading and is a keen skier. He plays an active role in the BAPS Swaminarayan Mandir, Neasden, with various fund raising and charitable activities. Shina qualified with Distinction from St. Bartholomew’s and the Royal London School of Medicine and Dentistry in 2001. She has many years of experience in the field of Oral and Maxillofacial surgery and gained her MFDS fellowship qualification in 2004 and her MSurg Dent qualification from the Royal College of Surgeons of England in 2009. Shina has been a member of the Society for the Advancement of Anaesthesia in Dentistry ( SAAD) since 2004 and has undertaken further postgraduate training in treating nervous and anxious patients with sedation. Dentistry at Eastman Dental Institute (UCL). the highest possible standard of care for his patients. Graduated from Charles Clifford Dental Hospital at Sheffield University, I take extreme pride in providing high quality preventative and restorative dentistry. I especially enjoy making anxious patient feel at ease and provide the treatment required at your comfort. Aesthetics and longevity are of utmost importance to me in whatever I do. I am a provider of Six Month Smiles (™) and clear aligners providing teeth straightening with tooth coloured brackets or clear trays for quick and predictable results, discreetly. I also provide anti-wrinkle injections to reduce frown lines, forehead lines and “crow’s feet. In my free time I thoroughly enjoy reading non-fiction books, usually about theoretical and astronomical physics. I have been part of a number of sports teams including american football and thai boxing. Jack recently graduated with BDS Hons from King’s College London, where he was awarded the A.M Clover Prize and the Korey Feran Prize (St. Pauls) for the best final year case presentation. He was also nominated for the Tom Pitt-Ford Prize in Endodontology (Root Canals) and Prosthetics Class Prize (Dentures, Crowns and Bridges). He is shortlisted as a finalist in the National Dental Student of the Year awards, due to find out shortly. He holds voluntary posts at King’s College London and the Dental Wellness Trust which encapsulates research, giving back to the community as well as arranging events. His previous voluntary posts include Vice-President of KCL Dental Society. Academia aside, Jack enjoys playing and watching rugby and socialising with friends. Our hygienists, Ms Neha Thakker (GDC No. 278240), Mrs. Jurate Berg (GDC No. 219305) and Mrs. Agnieska Glowacka (GDC No. 168126) provide invaluable support to our dentists. Our hygienists are very much appreciated by our patients for their gentle and caring approach. They provide advice and guidance on oral hygiene methods to help keep gums healthy, prevent gum disease and promote fresh breath. Our friendly support staff includes our dental nurses and receptionists without whom our team would not be complete. We are proud of the care and attention they show to our patients. Their impressive range of skills and abilities is a great credit to them and invaluable to our practice.